This week, MBA released our quarterly National Delinquency Survey (NDS). The results show that only 0.38 percent of outstanding mortgage loans entered foreclosure during the third quarter this year, the lowest level in more than ten years. In addition, looking at the data since the start of the survey in 1979, foreclosure starts are solidly below the historical average of 0.45 percent, and only slightly above the historical median of 0.35 percent. These numbers are further proof that the real estate finance industry is meeting consumer demand for mortgages more responsibly than ever. In fact, nationwide “legacy loans,” those originated prior to 2009, accounted for 80 percent of the loans that of “seriously delinquent” loans, or those that are over 90 days behind on payments or in the foreclosure process. And even for legacy loans, the overall rate of serious delinquencies decreased. 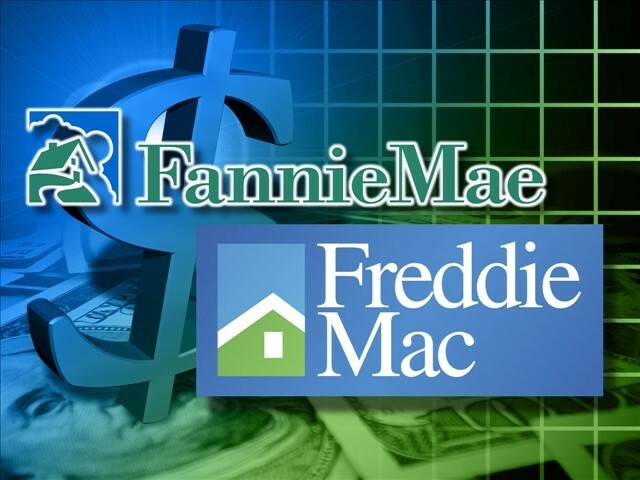 This week, Freddie Mac announced a quarterly loss of $475 million and Fannie Mae reported a profit of $2 billion. 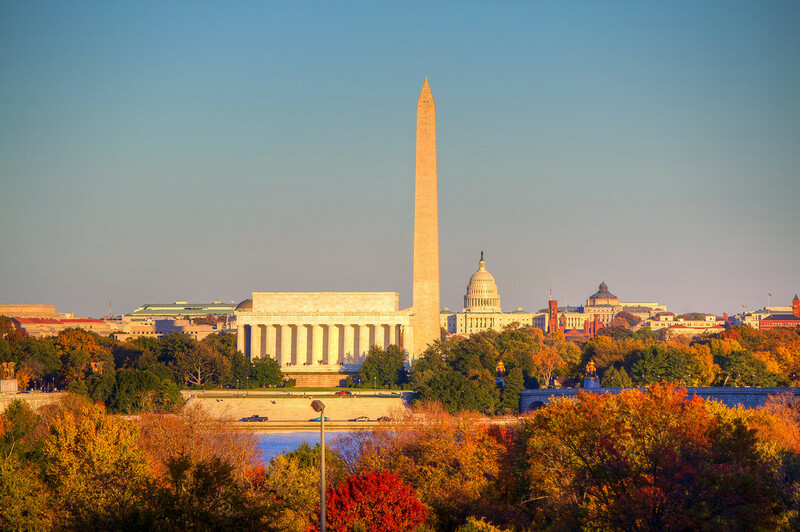 Both companies’ reports fell well short of last year’s numbers, giving opportunity for some to make statements about the risk these two companies create for taxpayers while others asked publicly if the time to recapitalize and release the GSEs from conservatorship has finally arrived. In my view we need to both recognize the risk of remaining in the current state with no capital and an uncertain future but recognize that the call for recapitalization and release is neither politically feasible nor financially-wise.